Probably the best way to get started with Transition is through a book group reading the Transition Handbook. Two groups are forming now. Book Group 7 will be meeting Thursdays in the middle of the day, probably at a coffee shop. For details, contact transitionpaloalto@gmail.com . Or join tpa_book7. 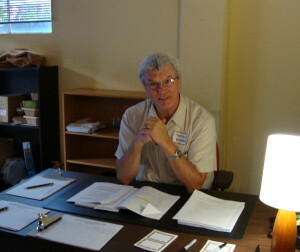 A group will be forming soon to read “The Transition Companion,” the successor to the Handbook. (See description later in the newsletter). Book group 2 will probably be hosting the discssion. 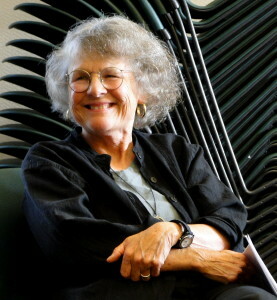 Cecile Andrews will be one of the co-facilitators. Contact transitionpaloalto@gmail.com. Or join tpa_book2. 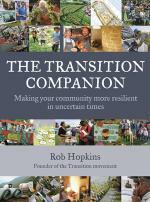 Our bulk order for “The Transition Companion” by Rob Hopkins is scheduled to be delivered to us in the first week of November. A book group will probably form to read the book together. It’s more fun to read it that way. Book group 2 is talking about hosting the discussion. 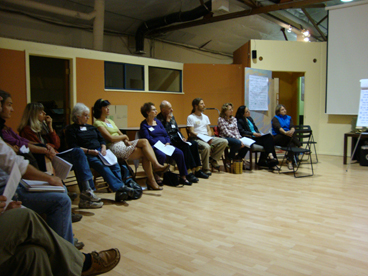 We usually meet alternate Wednesdays from 6:30 to about 9 p.m. Rob Hopkins just wrote announcement for the book. He gives link to a free online version. The presenter is Cecile Andrews. She is the author of Slow is Beautiful, Less is More, and Circle of Simplicity. She has her doctorate in education from Stanford. For more information about this event and to register, please contact Michael Closson at michaelc@acterra.org.